My eldest is at the stage now of imaginative play, where he wants to create scenarios and role play. He loves a tea party! 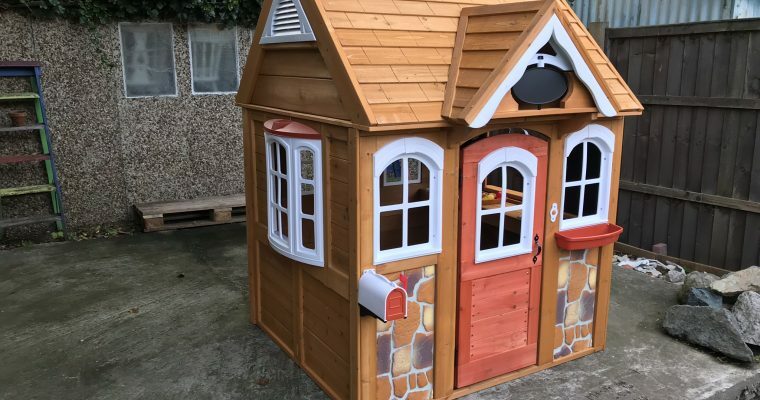 So when we were offered the chance to review the Stoneycreek Outdoor Playhouse, we thought this would be perfect for him!